December Special: 30% off on Multiple page booklet products, call us for instant estimate. 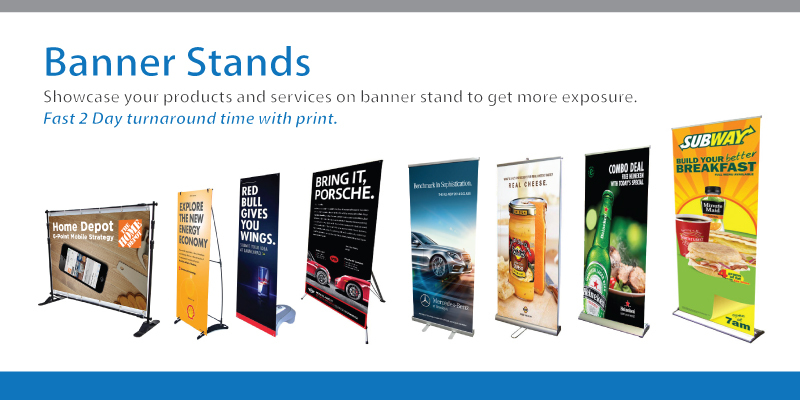 Banner Stands help draw attention to your exhibit by allowing you to place eye popping graphics wherever needed. These light weight portable displays have been designed with your transportation needs and very easy to set up on the spot. 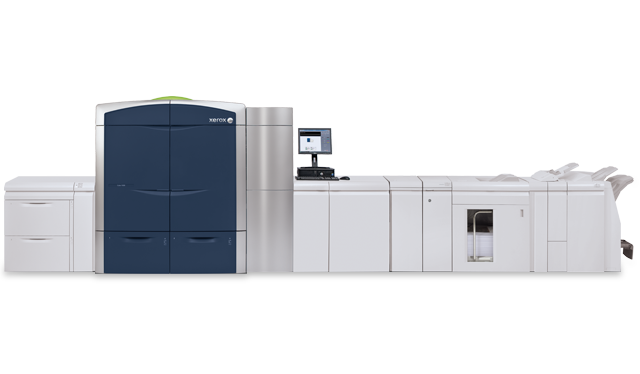 With our state of the art High- Speed Xerox Digital Printers we can make your deadline as soon as same day. 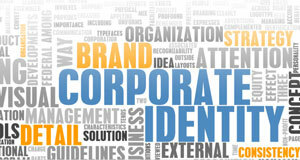 Send out postcards to spread your message or promote your business in a creative way! Photo cards are best for personal or business use. We use only High Quality HP Printers and Products, With our HP Latex Ink we can print your Outdoor banners Or Indoor posters and guarantee our products from fading up to 2 years. Your Complete Source For All Of Your Prinitng Needs. 1-800-586-0444. If your file is ready and you would like to place an order, simply click on "Place An Order" option above. If your file is NOT ready and you would like to get an estimate, please click on "Request Estimate" option above or call 800-586-0444 to talk to one of our experts. We encourage our customers to use post-consumer recycled paper instead of virgin paper. Upon request, Image Square Print & Graphics will provide you an Estimate using 100% recycled paper with 50% post-consumer waste, printed chlorine free.